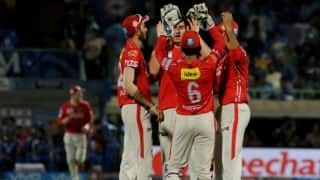 The ninth edition of Indian Premier League, the cricket's lucrative league, will be played from April 9 to May 23 this year. 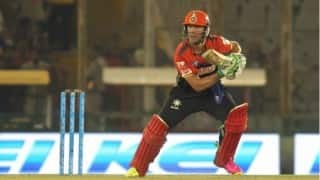 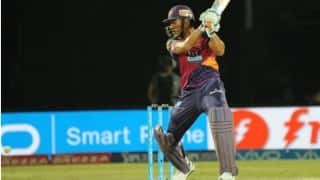 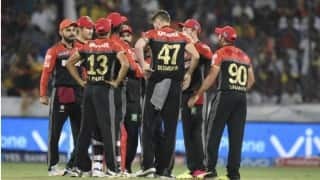 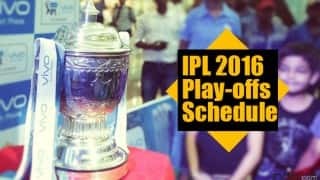 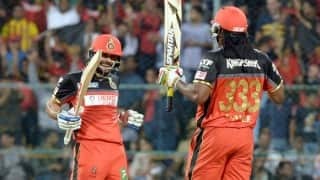 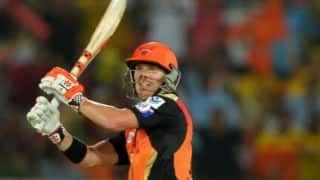 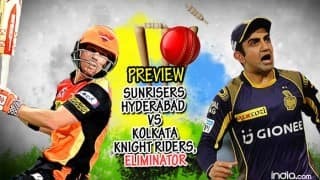 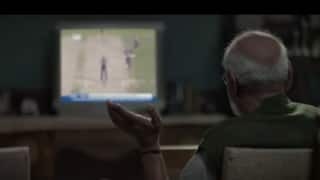 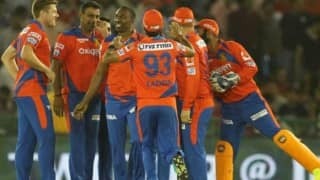 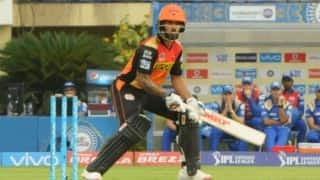 The tournament spans over a month and a half and will have a total of 60 matches, including the playoffs.The distinctive feature of this year's IPL is the addition of two new teams. 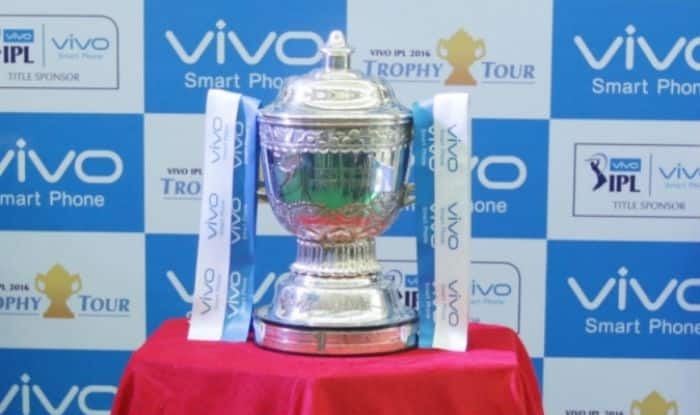 However, the number of total teams participating remains eight only. 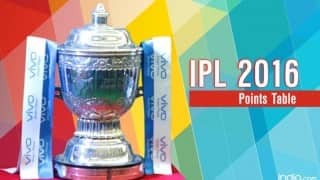 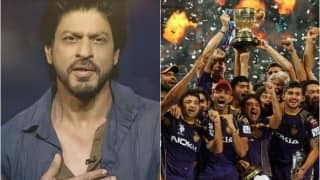 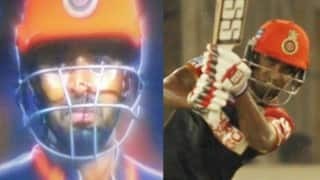 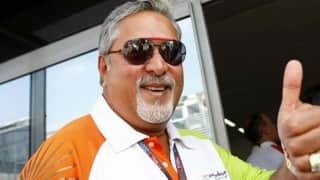 The two new franchises based out of Pune and Rajkot cities replace the suspended Chennai Super Kings (CSK) and Rajasthan Royals (RR).The Rising Pune Supergiants and Gujarat Lions will be led by MS Dhoni and Suresh Raina respectively; both these players were part of CSK from the inaugural season.Mumbai Indians are the defending champions this season. 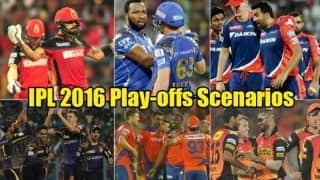 The finals of the IPL 9 will be played at the Wankhede Stadium in Mumbai. 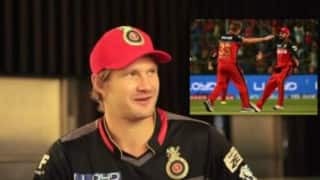 IPL 2016: Watch Shane Watson sing 'lungi dance' with Mr. Nags and more!